What's up all my dudes and dudettes! 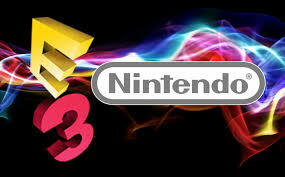 So I don't know about you guys, but I was watching E3 this last week and I have to say I loved it! The shows that were put on were really on point! The one that really stuck out to me though was the Nintendo presentation. The games and news that they came to the stage with completely blew me away! 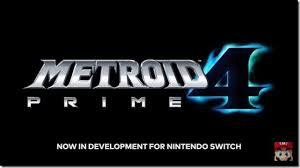 One of the big announcements that Nintendo made was the confirmation of Metroid Prime 4 and the remake of Metroid 2. Us Nintendo fans have been waiting for a solid Metroid game for over 9 years and its about time we got one. There were a lot of rumors that were being said about the games at this E3 and I'm happy at least two of them were true. The remake of Metroid 2 is set to release this September and Metroid Prime 4 is still in development. 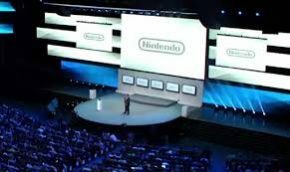 Another thing about Nintendo's press conference was that they only really talked about games and nothing else. While Sony and Microsoft were busy biting at each others throats you was Nintendo just ease in there with their content. You saw them really just blow E3 out of the water. Really impressed with Nintendo and I'm excited to see what they do this year.